Thirty-one years ago the “Wedding of the Century” took place at St. Paul’s Cathedral in London England. When Lady Diana married Prince Charles in 1981, her puff ball meringue dress made of silk taffeta with lace, sequins and over 10,000 pearls was watched by over 750 million people worldwide. 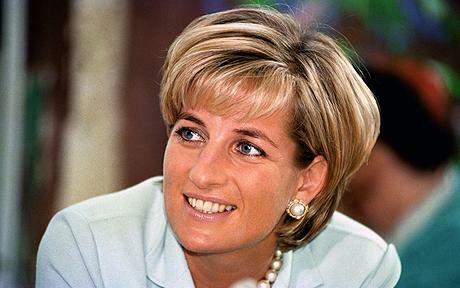 Now through January 13th, the Frazier History Museum in Louisville is host of a travelling exhibition of more than 150 items belonging to the Princess of Wales, who died in a car crash in 1997. Princess Diana’s wedding is the crown jewel of the exhibit. Diana’s gown with its exquisite 25-foot train is on loan from the Spencer family’s Althorp Estate in England. In addition to the wedding gown, about 30 of her outfits are on display, including the dress she wore at her final public appearance. Visitors will also be able to view two of Diana’s tiaras as well as other jewelry pieces she wore. A visit to the Louisville museum would be a great trip down memory lane with your special senior. If you go, I highly recommend reserving a time to view the exhibit. For information contact Frazier History Museum, 829 W. Main Street, Louisville, Kentucky. (502) 753-5663 http://www.fraziermuseum.org Discount tickets are available for ages 4-14 and seniors 60 or over.